Mercury Outboard horse power decals for your Mercury Outboard engine, decals are UV protected and laminate. This is the latest design made for Mercury Outboards, it may work on older motors too. 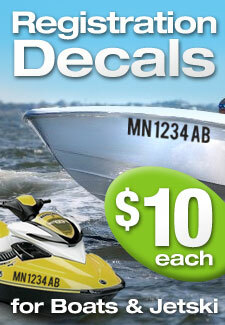 Mercury outboard horsepower decals for any Outboard, price vary on size and digits quantity. Total decal size: 1.5" X 3.46"
Please select the size best fit on your outboard and the numbers that goes on your Mercury motor. 1" 1.5" 2.25" 2.5" 3" * 3.70" 4.5"
Send us an email if you want our help to get another non listed horsepower numbers for your outboard.